One promise of Function-as-a-Service model is the ability to scale without limits, up or down, whenever needed. But how does that work in practice? Can AWS Lambda handle thousands of messages per second? How fast can Azure Functions scale up under sudden heavy load? What kind of latency can you expect from Google Cloud Functions? In this session we will establish several performance benchmarks and go through the results of running them on the services of major cloud providers. I will also suggest practical steps to evaluate whether your application profile is suitable for serverless today. 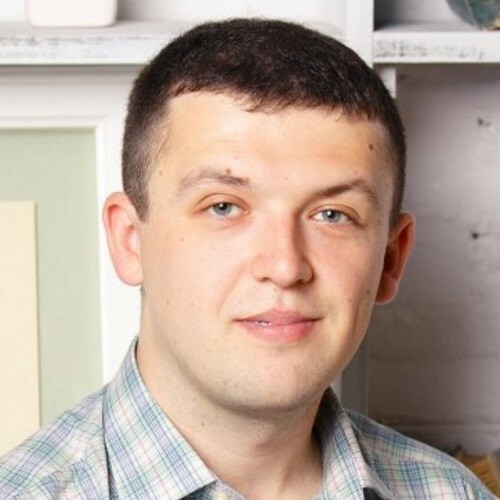 Mikhail Shilkov is a Microsoft Azure MVP, Russian expat living in the Netherlands. He is passionate about cloud technologies, functional programming and the intersection of the two. In his spare time, you can find him answering “azure-functions” questions on StackOverflow, tweeting as @MikhailShilkov about serverless, blogging about functional programming at https://mikhail.io, or presenting the stories of serverless and functional adoption at conferences and meetups.